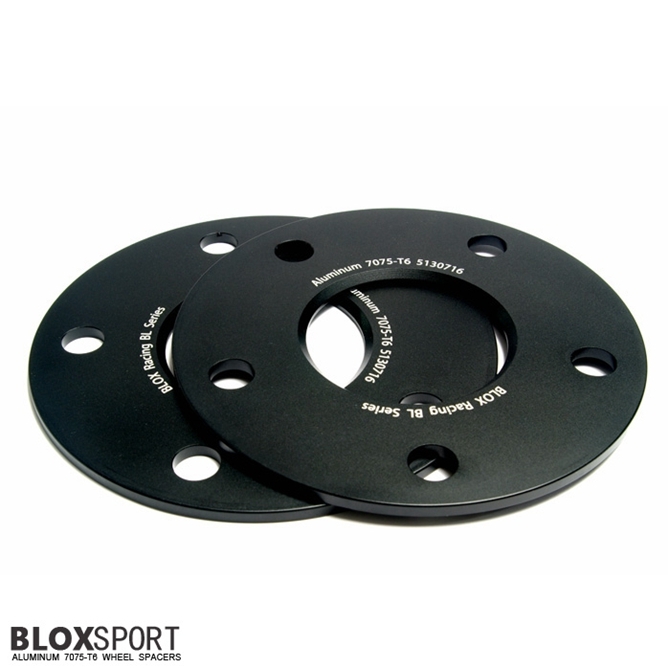 Contact Us : BLOXsport Wheel Spacers, Aluminun 7075-T6 Forged! Yuexiu District, Guangzhou City, Guangdong Province, China. For Product,Price,Order,Payment and Sales, Please Choose "Sales" for Send Email To. For Complaint,Recommendations and Advice, Please Choose "Complaint" for Send Email To.